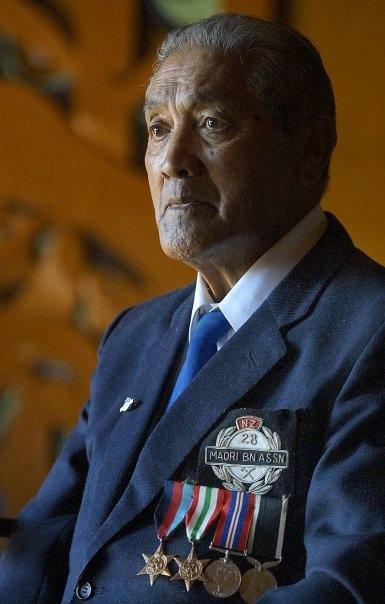 The ranks of Maori Battalion veterans has shrunk further, with the death last week of Patrick Tiaki Te Wheoro at the age of 88. Mr Te Wheoro fought on the frontline at Monte Cassino in Italy. After being wounded there he became a driver, and after demobilisation continued as a school bus driver around tauranga Moana. Ngati Kahu kuia Minnie Rangahora Gotz, who grew up with Mr Te Wheoro at Bethlehem's Wairoa Marae, says he made a valuable contribution to his community after he came back from the war.